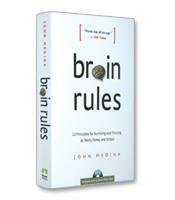 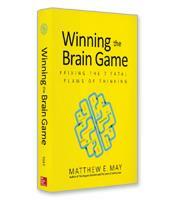 The Brain Advantage ties the latest brain research to its implications for leadership styles and practices. The authors consolidate research from a wide range of studies, articles and books that delves into the neurocognitive underpinnings of how people think and act, leading to provocative insights into the human condition. 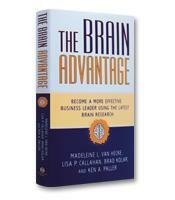 The Brain Advantage draws on key research findings and analysis that can help you become a more effective decision-maker, communicator and change agent.